Aloo Paratha is one of the most popular paratha from North-India. 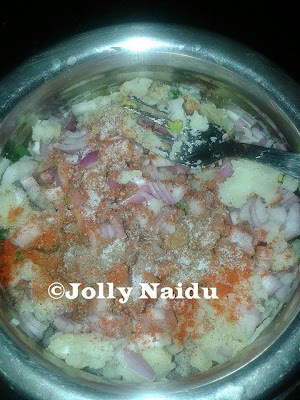 This is one of my family and mine favorite dish. Yummy Aloo Paratha is stuffed with aloo (potato) mixture and other dry ingredients. This is the most popular and healthy breakfast dishes from Punjabi's family. This paratha is combined with homemade butter, salted butter, curd, pickle and lassi. You can make end number of parathas like rice paratha, fusion stuffed papad paratha, sambar paratha, methi paratha, lachha paratha, onion paratha and many more. It is easy to make and tasty to eat. 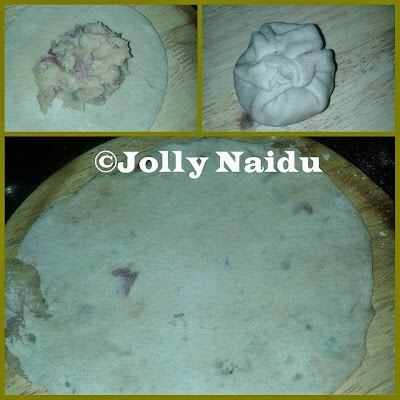 Here's the following recipe of famous Aloo Paratha with easy step by step process. 1. 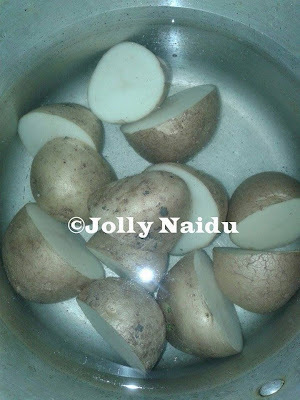 Cut the potatoes into half and boil it in a cooker. 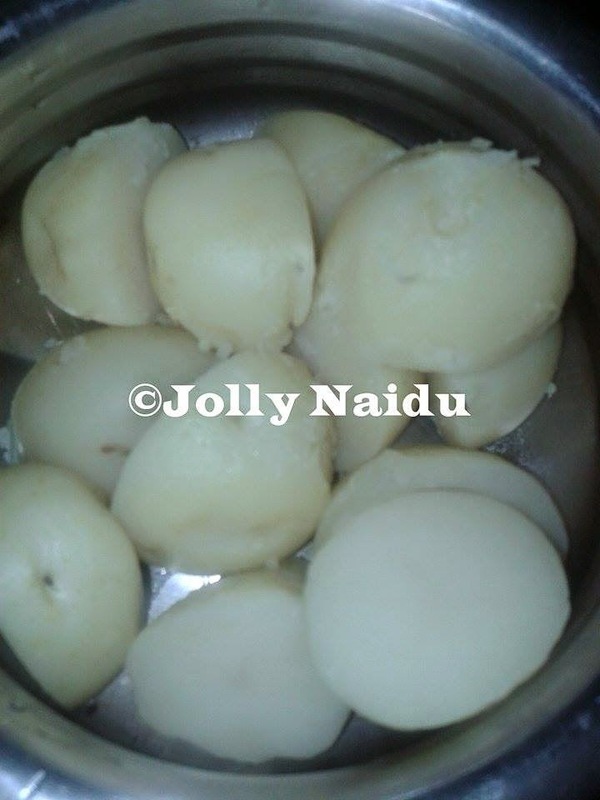 Tip : While boiling potatoes, add salt, it will help to peel the skin. 2. Once done, peel the skin off the potatoes and mash it with hand or a fork. 3. Add chopped green chilies and onions. 4. Add all dry masala's it to the mashed potatoes like salt to taste, red chilly powder, garam masala powder, dry mango powder (amchur) and chopped coriander leaves. 5. Make balls of the dough, Roll them into slightly thick small roti's. Fill the potatoes filling into it. 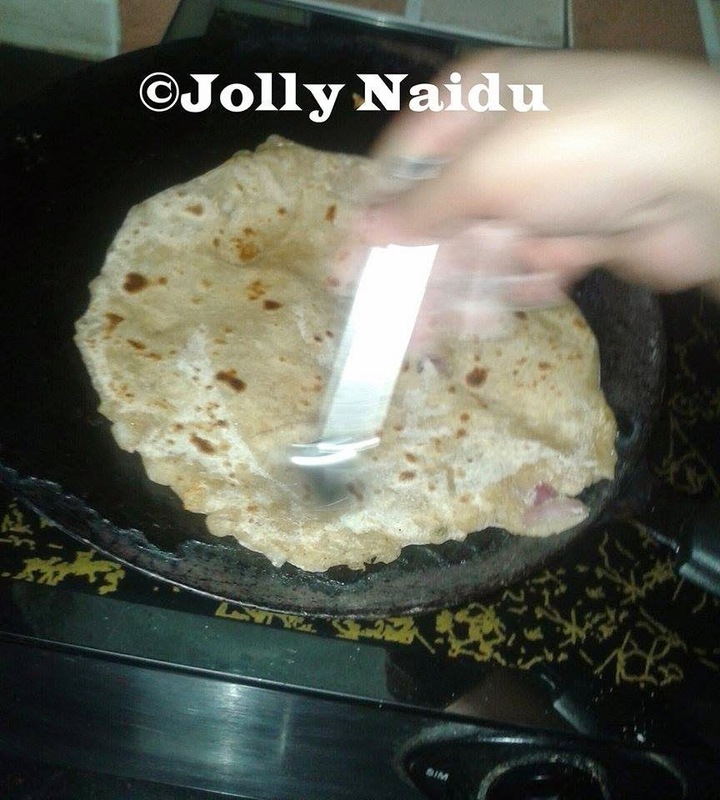 Fold the roti and roll them into slightly thick roti's. 6. Oil the heated tawa and place the paratha on it and keep turning sides of the paratha. Flip the paratha, add oil / ghee/ butter as required. 7. 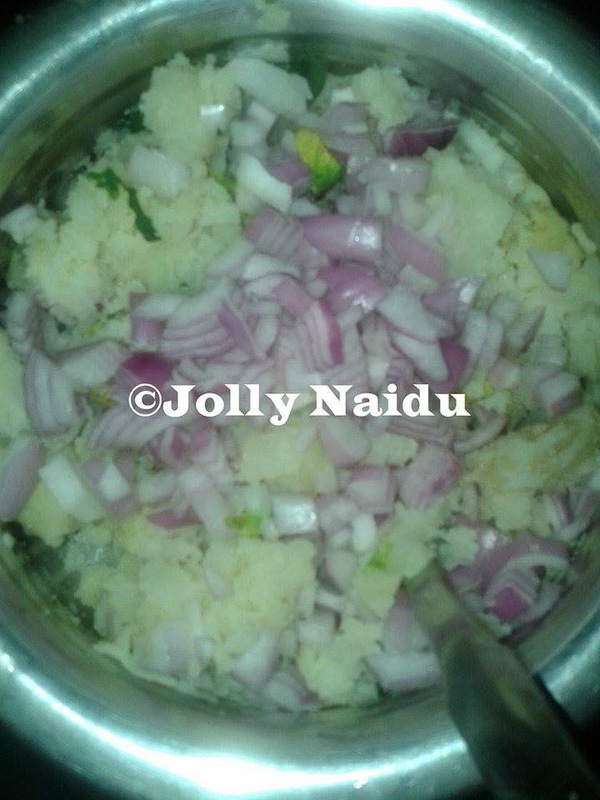 Serve it hot with Curd or Pickle or Butter or Lassi or any of your favorite curries. Looks delicious! Thanks for sharing the recipe. Can't wait to try it out.